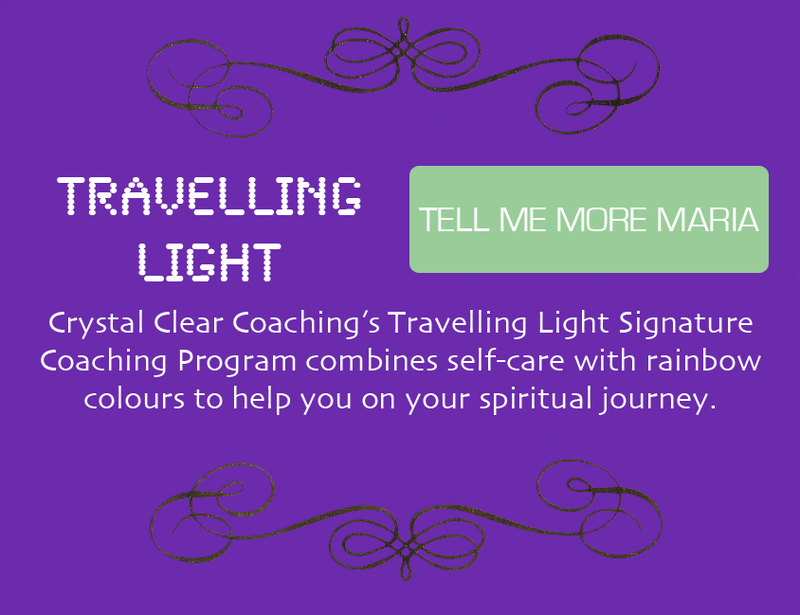 Crystal Clear Coaching’s Travelling Light Signature Coaching Program combines self-care with rainbow colours to help you on your spiritual journey. The term “Travelling Light” came to me on my most recent birthday as I was thinking about a personal theme for the upcoming year. Does anyone else do that? I had never put “Travelling” plus “Light” together before and I liked how the metaphor works on many levels, including: losing body weight, not carrying extra baggage, and the whole idea of lightyears. I knew I was on to something when the next day, I received a newsletter in my email with “Traveling Light” as the subject line. I love it when I get signs like that from the Universe! 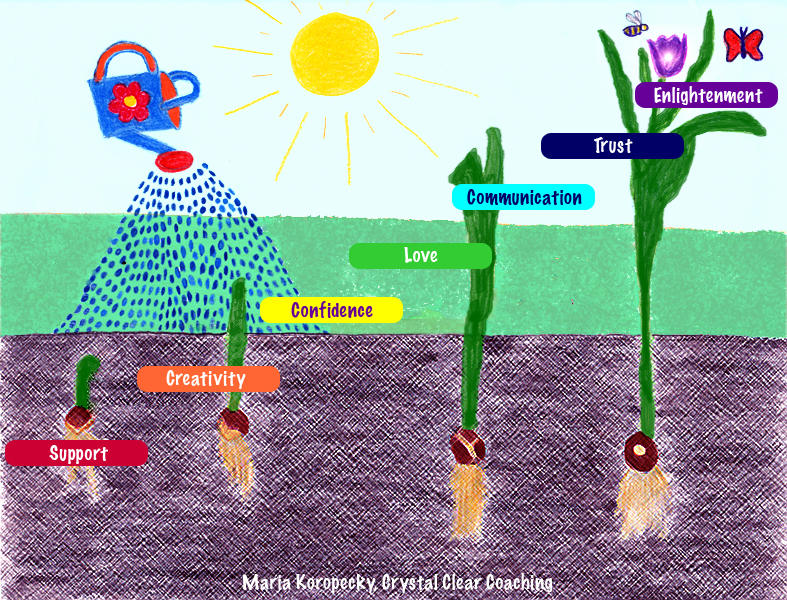 So, it’s in that spirit that I created my newest Travelling Light Signature Coaching Program. 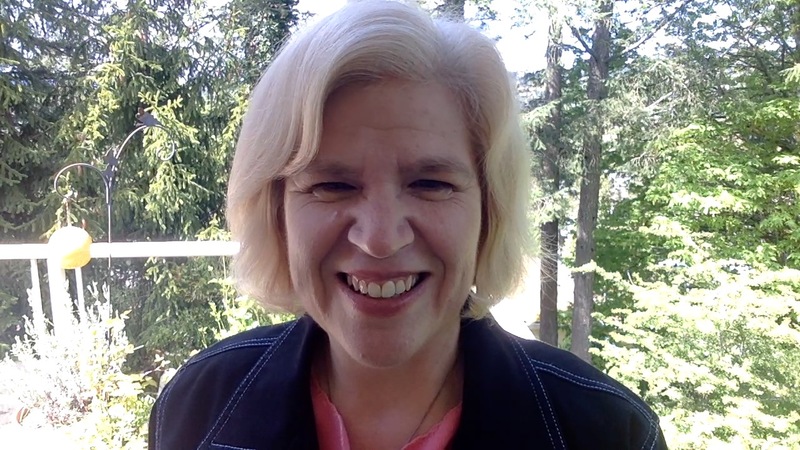 Please join me as we explore the connection between self-love and being of service to others. 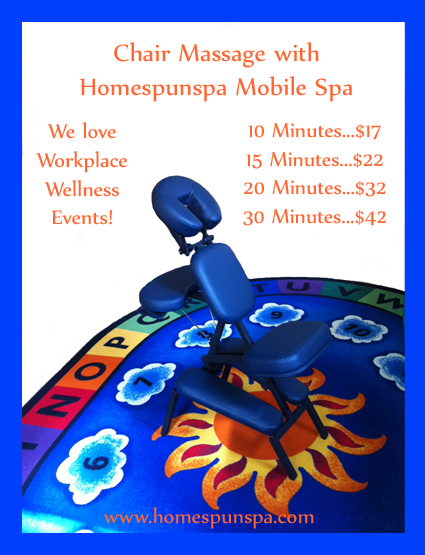 Book a call with me, Maria, and sign up today! 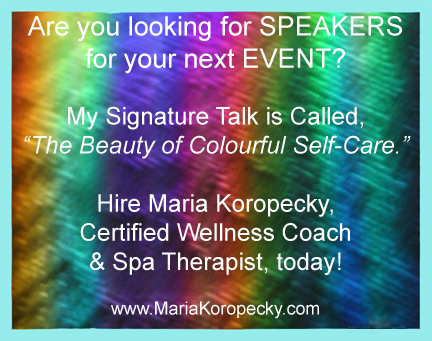 Travelling Light Signature Group Coaching Program is presented live by Maria, through online video conferencing. Group size is capped at 6 participants so there’s a genuine boutique feel and lots of personal attention. We’re highly interactive and you’ll have plenty of chances to chime in! Week 1: Crystal Mapping Session (or review) to establish where you are and where you want to go. Who are Lightworkers? What’s self-care and why it’s important. Week 2: How Ms. F. McCam can inspire you to practice self-care each day and how red energy can help you get your physical and financial needs met. Week 4: How green energy will improve your relationships with all living beings and how blue energy will help you express yourself and speak your truth. Week 5: How indigo energy will help you trust your intuition and how violet energy connects us to spirit, source, and divinity. Week 6: The gift of clarity and figuring out what triggers you, what the costs are, and new, alternative strategies to help you move forward. Also, how to handle potential challenges and set-backs. Week 7: The spiritual laws of forgiveness, acceptance, worthiness, surrender, compassion, and living in the present moment. Week 8: Creating a safe and supportive environment for yourself (like letting go of clutter, unhealthy relationships, and your past) so you can let your light shine for everyone to see. 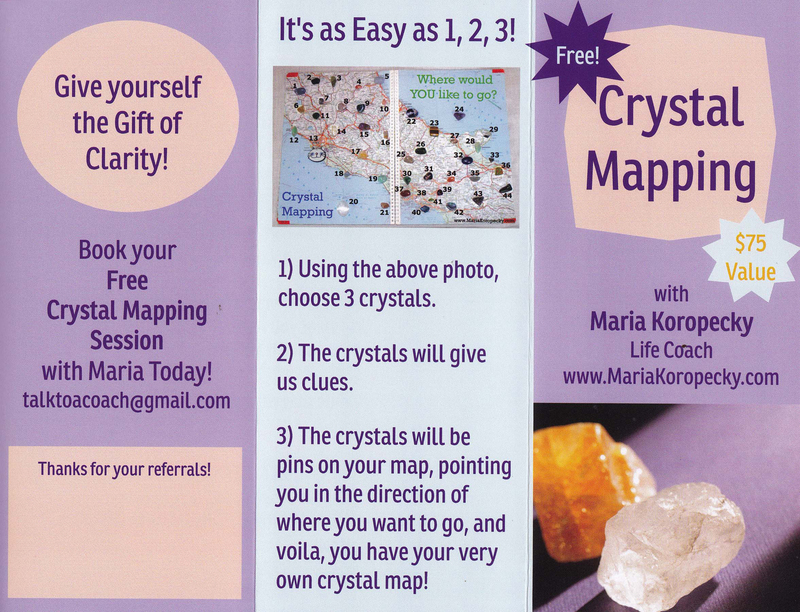 Plus a Crystal Mapping Session review, resources, and inspiration. Designed especially for: Lightworkers who would like to get going on their mission. Next Group Intake is Starting Soon! 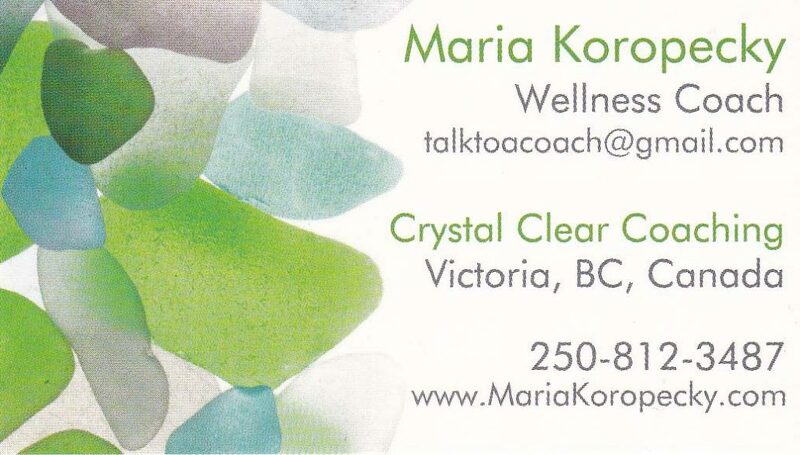 Ask Maria about starting your own private coaching program on a new date and time. follow-up call from Maria after completion of program. And lifetime access to Maria! If you’re interested in hearing more, book a call with Maria and sign up today!